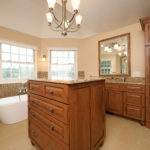 Bathrooms - New and Remodels - Kalamazoo Custom Kitchens and Baths, Inc. 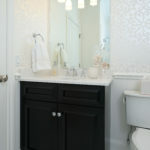 Creating a fancy guest bath or maybe a full master suite to close the door and relax in takes expertise and experience. Our team is well qualified to help you. 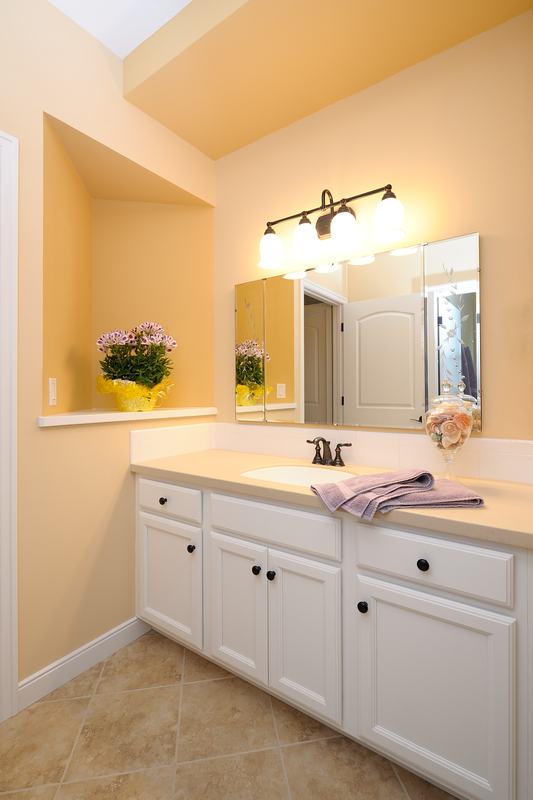 Bathrooms are part of our focus. Our service includes site measures, designing and drawing with a CAD system to present to you working your project drawings as well as perspective, color renderings and electrical / mechanical plans. 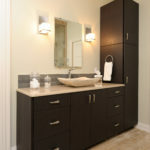 We can provide cabinets, tops, fixtures, hardware, tile, appliances, lighting systems, quoting of these items and more. 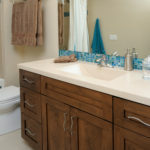 We are happy to help create the perfect retreat for you and make it an experience you will enjoy. 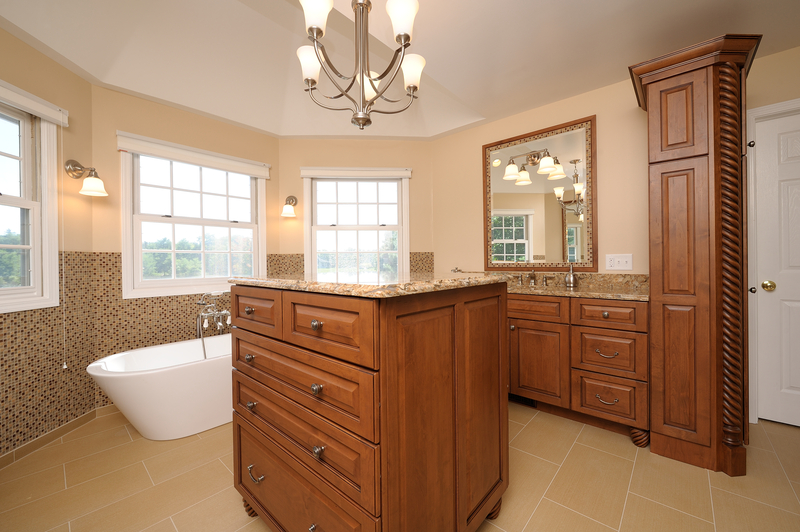 Our estimates can include the installation of a vanity, cabinets, sink, and new floors while adding square footage. 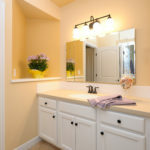 A nice, newly remodeled bathroom not only adds value to your house (the ROI is about 80%), but it can also make your time spent at home more enjoyable. 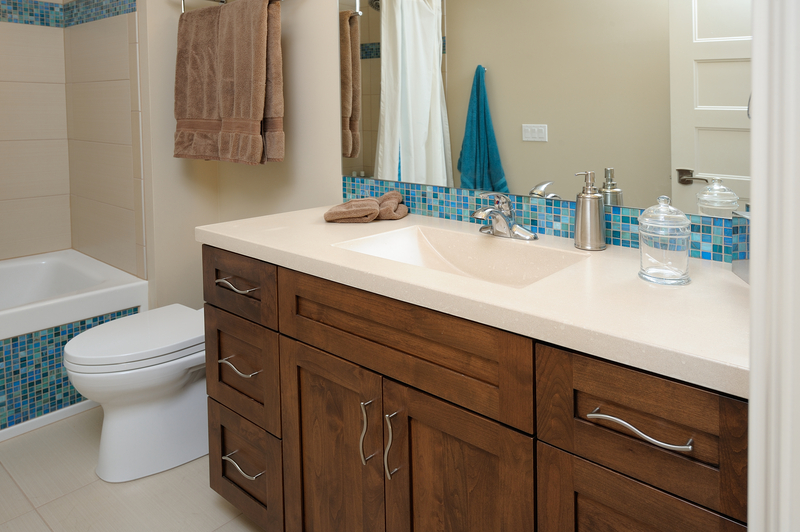 Depending on your budget you might consider amenities like a jacuzzi tub, steam shower, sauna, towel warming racks, or custom lighting. 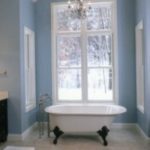 The bathroom is no longer just a place to shower or use the toilet and many homeowners are transforming their bathroom into a private getaway, similar to a day spa. 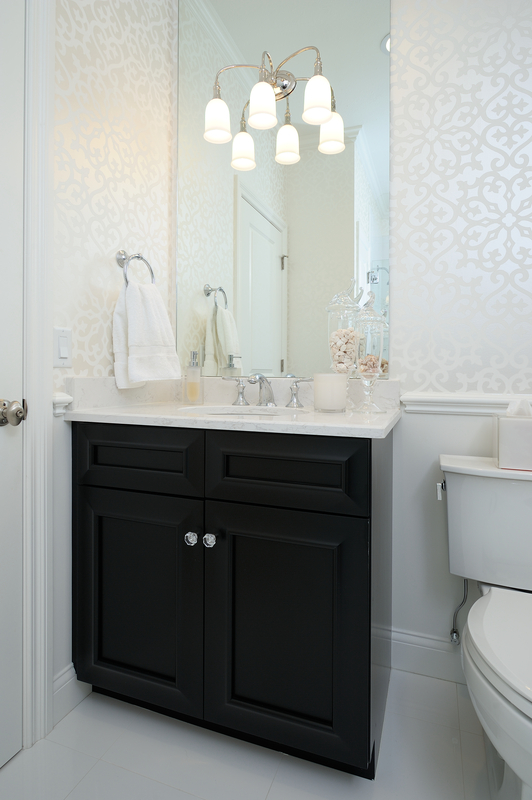 Let your imagination run wild and then tell us about your dream bathroom. 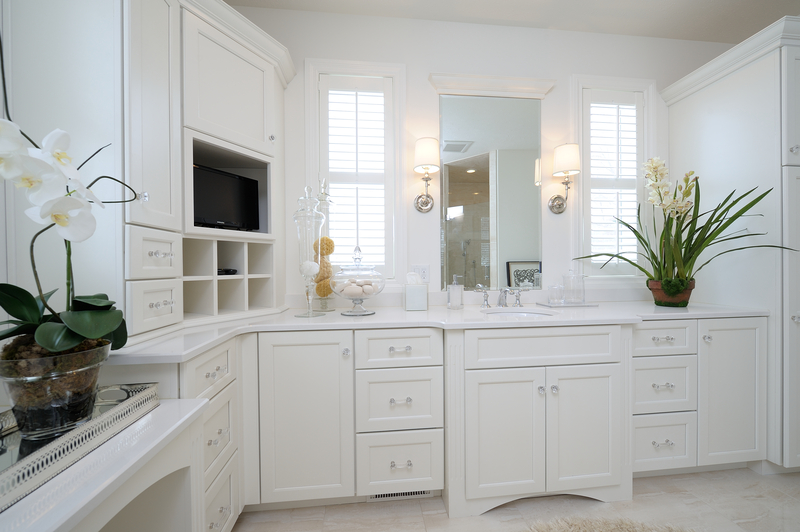 Separate vanities are often requested. 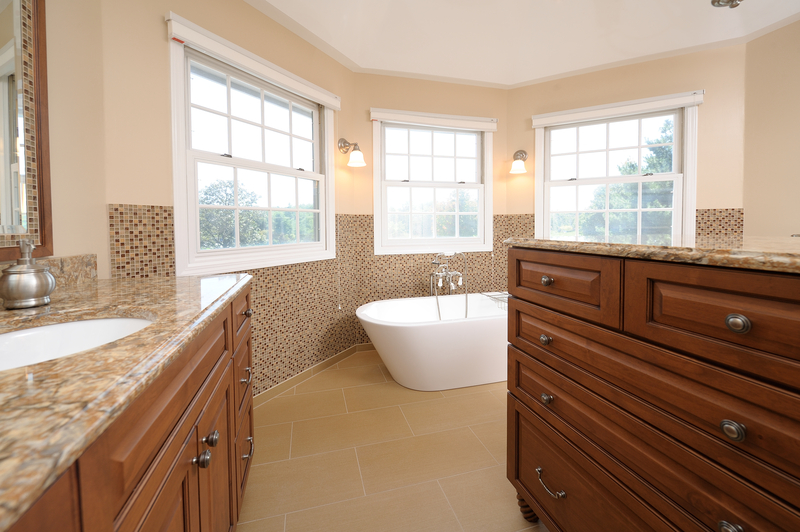 Gives the opportunity to raise or lower the area according to who is using the bathroom. 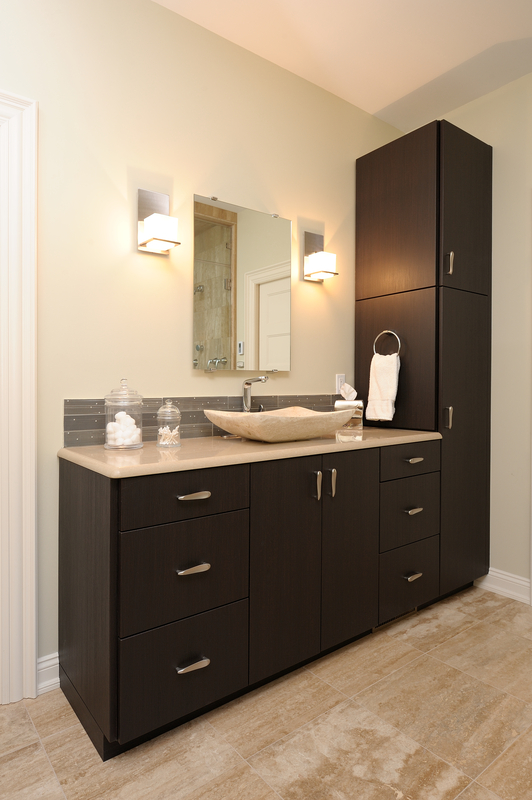 Blue walls and dark elegant woods, white quartz tops and white claw-foot tub make this master suite a charming retreat. 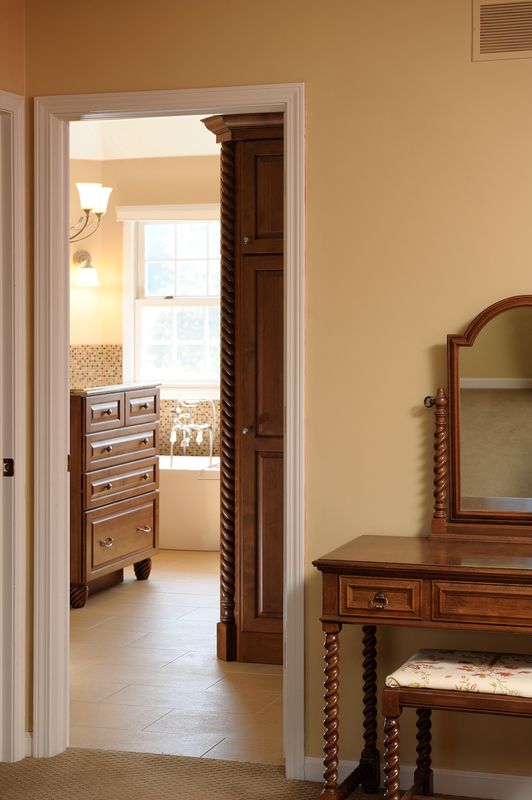 Dresser storage island was created for husband to dress with out waking his spouse. Antique Jenny Lind furniture basis for inspiration. 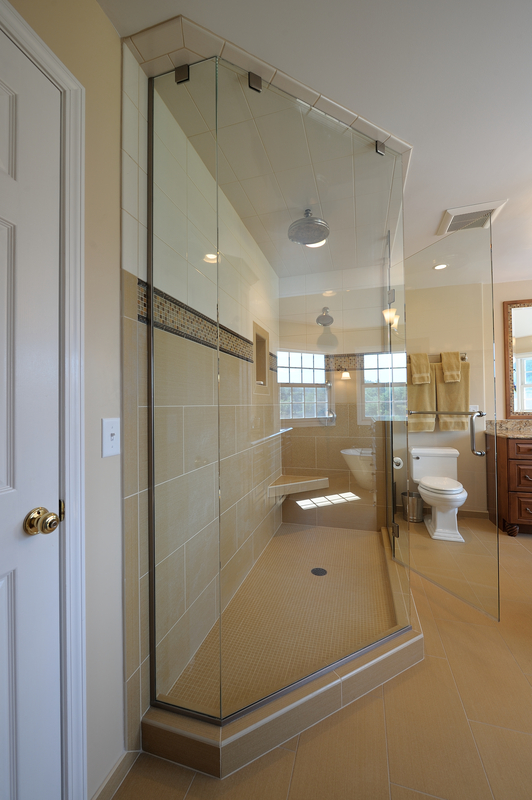 Increased shower size with special angle to fit the room. 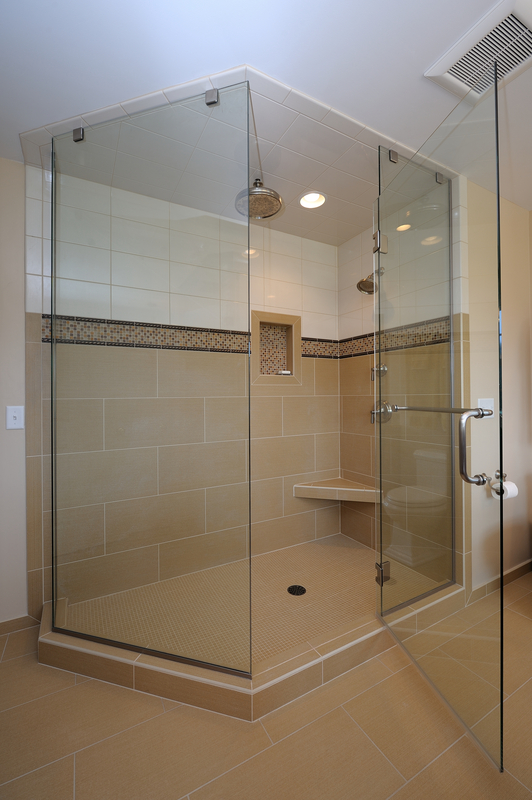 Nice large rain shower head added. 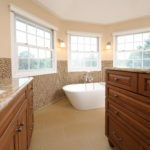 Garden tub removed and replaced with the “Slipper” tub.